Richard Rider, a.k.a. 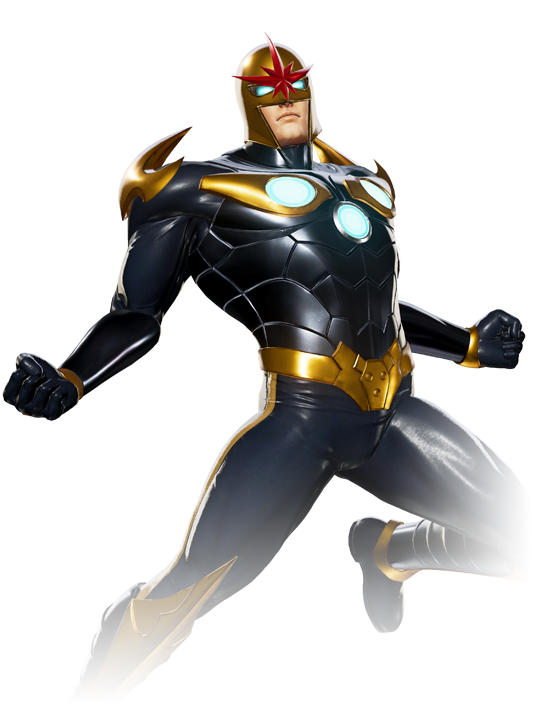 Nova, is an earthling member of the Nova Corps, an intergalactic peacekeeping force. 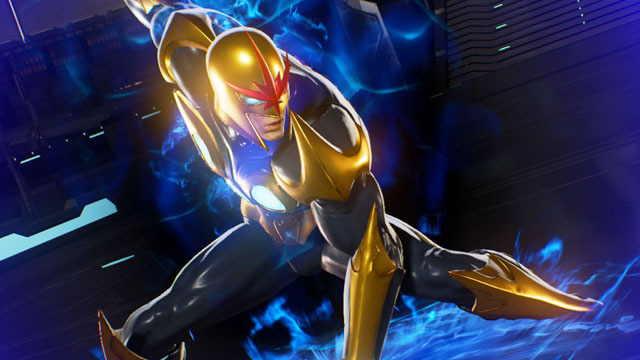 With the speed and power of a human rocket, Nova’s experience as an intergalactic protector may prove irreplaceable in preventing a potential invasion by Ultron Sigma from outer space.